We at Shaurya Pest Control provide exactly the best services. We are the perfect solution to your pest problems. We take care of pests of various origin, shapes and sizes;from termite control to bird control, and from reptile control to complete rodent control. We provide a quick and focused response and answer to your troubled queries, since we understand the true and dire need that you would be in, considering any kind of establishment that you have helped create. Your job is to create, ours is to maintain. Only dedicated work and consistent performance in terms of quality of Pest Control Services and devotion to the given task can help us achieve such heights. Our work is thus clean and almost perfect, as we provide a well-targeted response. 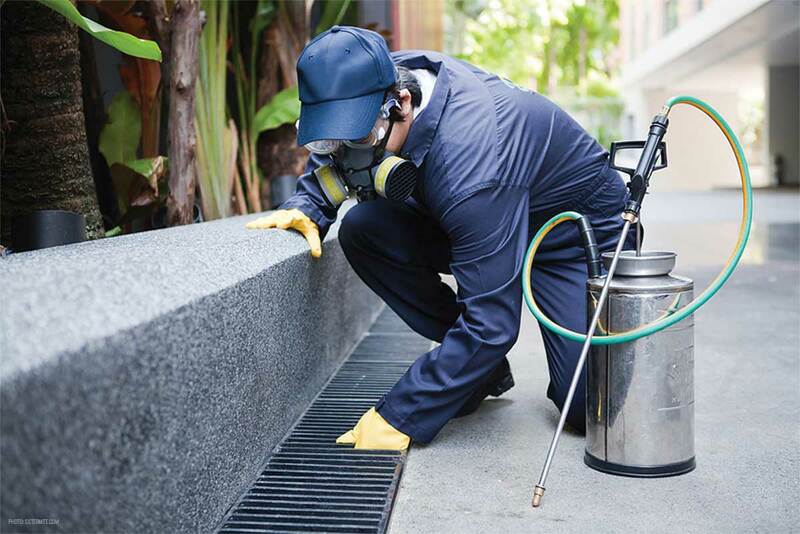 We simply need your trust and nominal expenditure on your behalf, in order to free your architectural structure from being run over by pests of any kind. We understand that time and cost are crucial and I strive to go above and beyond my client’s expectations. Our mission is to provide pest control in a proficient manner, assuring clients of our dedication to continually enhance customer services regarding client satisfaction, quality and value for money and environmental awareness. Pest Control Delhi, based in Delhi, have over 400 clients nationwide. We can provide expert 24 hour Emergency Service available to you 365 days a year for your all pest control and termite treatment needs. We are here when you need us to service both your residential and commercial properties! We have over 5 years experience Shaurya Pest Solutions is a well-established, friendly and professional company that takes great pride in providing the highest standard of pest control in Delhi. We believe in quality workmanship and customer service.